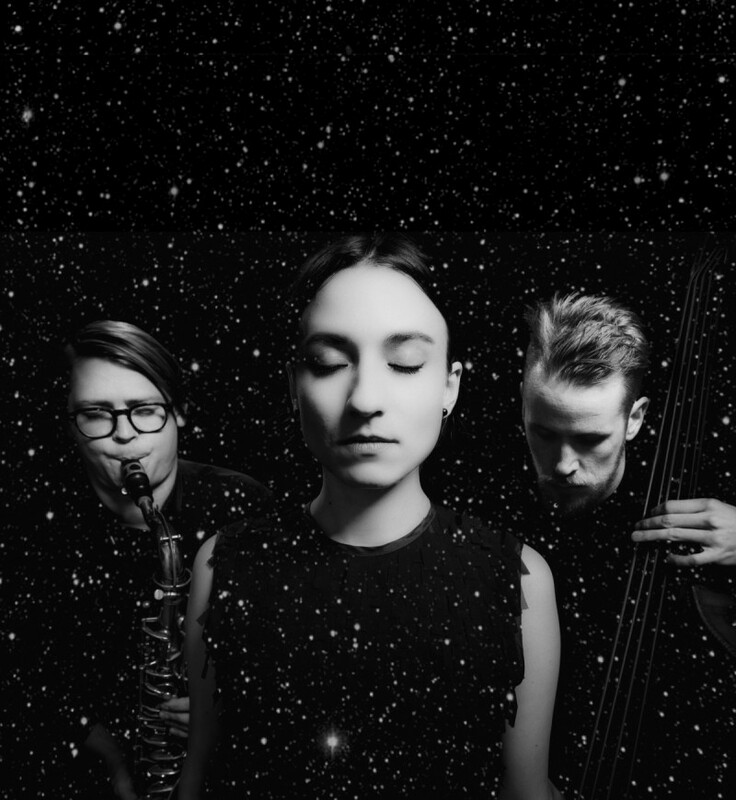 On their internationally acclaimed album Speak Low, released on enja/yellowbird records in 2017, Swiss singer Lucia Cadotsch, in a trio with Petter Eldh on bass and Otis Sandsjö on tenor saxophone, perform a captivating beautiful collection of modern classics like we’ve never heard them before. The record, a gorgeous sonic love letter to Lucia’s soul mates from a distant musical past, won her the ECHO Jazz Award in 2017. The absence of both a harmonic and a rhythmic instrument makes this trio really unique – live, minimalistic, raw and even symphonic. SPEAK LOW have everything they need to interpret these beautiful songs in their own unique, stirring and very contemporary way. In one place, you hear the saxophone and think of a vintage synthesizer; in another, the strings and wood of the bass sound like the kick and claps of an 808. Still: no effects. This is a real band, with musicians who can play anything and are not afraid to hold themselves back. Above all, Lucia Cadotsch lays it down straight: she sings freely and with pride, she uses her gorgeous instrument like a real storyteller. What she sings always sounds real because there is a hotline between the song and her heart. The newspaper DIE ZEIT recognizes in the native Swiss singer one of the most important voices “for the resurrection of jazz melody beyond tired scripts and singer-songwriter clichés.” Originally from Zürich, now living in Berlin, Cadotsch recorded three albums with the musical collective, Schneeweiss + Rosenrot. They won the New German Jazz Award in 2012. 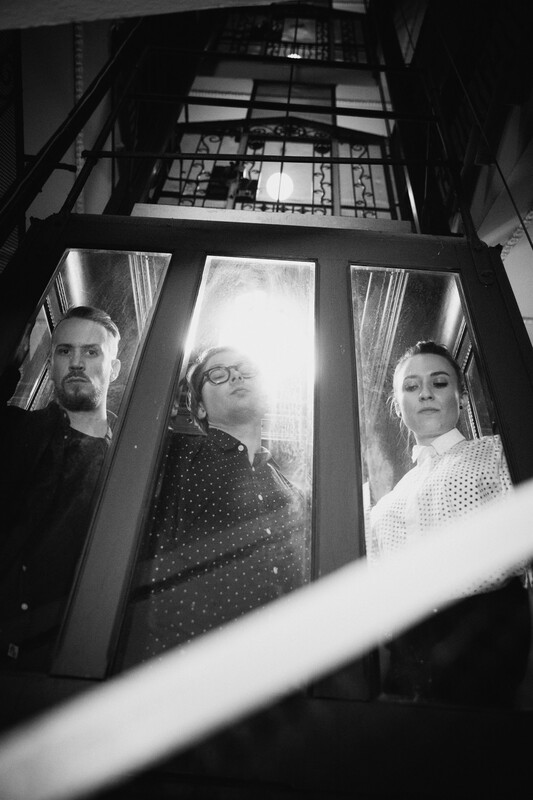 Together with Wanja Slavin (Echo-Award Winner for Best Saxophonist National 2014), they run “LIUN and the Science Fiction Band”, synthpop for people of the day after tomorrow. With the modern-root band Yellow Bird she released a super-dada bluegrass album, the follow up Edda Lou came out in January 2018 and together with Hayden Chisholm and the Lucerne Jazz Orchestra, she reclaimed the old time Big-Band Swing for the 21st century. The Swedish bass-player Petter Eldh, and his compatriot, Otis Sandsjö, have both won many accolades in the jazz world. Petter plays in Django Bates‚ Belovèd, in AMOK AMOR (with Peter Evans), with Kit Downes and in a number of other constellations. He has been releasing records like a madman, not least on his own label, Galatea Records. He plays about 100 concerts a year on stages all over the world. Otis is a member of the bands Farvel and Gothenburg Gadjos as well as leading his own OTIS+WEDDING and is about to make a big name for himself in the scene for his unconventional playing style. On stage together the three are a force able to work their magic on any possible night. The songs they play make up the heart of their performance and in them – everything is possible. 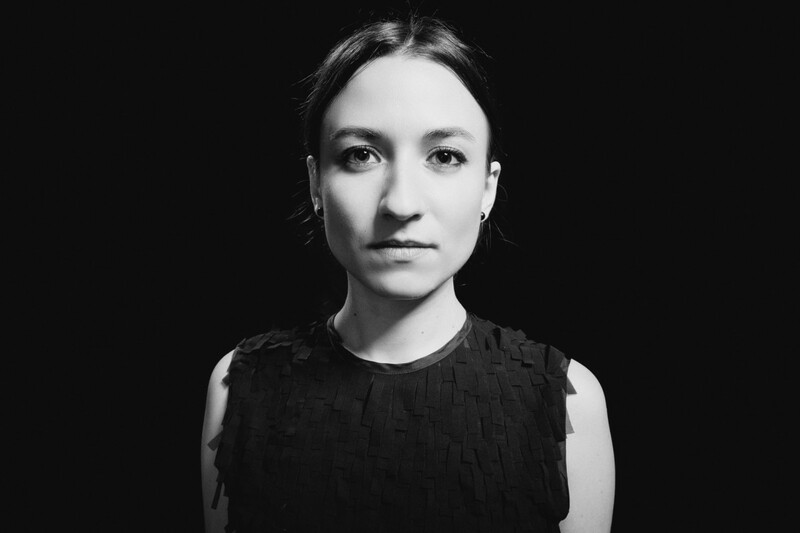 Remember the name Lucia Cadotsch – you’re going to be hearing a lot of it. Cadotsch is a young, Zurich-born vocalist who possesses a classical clarity, a folk singer’s simplicity, and an appetite for performing very famous songs (Moon River, Don’t Explain, Strange Fruit) in the company of two edgy free-jazz instrumentalists, who flank her sedate progress with split-note sax sounds and spiky basslines and percussive strumming. That might sound like a merciless deconstruction of fine songs, but in this compelling trio’s hands the process is remarkably melodious and illuminating. Speak Low is delivered with phlegmatic gentleness as saxophonist Otis Sandsjö’s looping ostinato gets increasingly windy and raw, and Strange Fruit is stalked by multiphonic sax growls and swiped, twanging bass chords. Cadotsch is as light-stepping and dolefully swinging as Madeleine Peyroux on Some Other Spring; low-key on Moon River, as if the very thought of the rainbow’s end is wearisome. It’s all eerily beautiful.